Our friends at the Tasmanian Whisky Academy have certainly been doing their homework. According to their calculations, Tasmania is now home to twenty two distilleries and two independent bottlers. Keen geography buffs, eager to achieve top of the class, they have created a detailed map showing the locations of each whisky-making establishment in the state. As exciting as it is to see each of them crammed onto a map, we Whisky Waffle boys still feel like we’re sitting on the naughty step. It seems we still have a lot of extracurricular study to go before we can say we’ve visited them all! 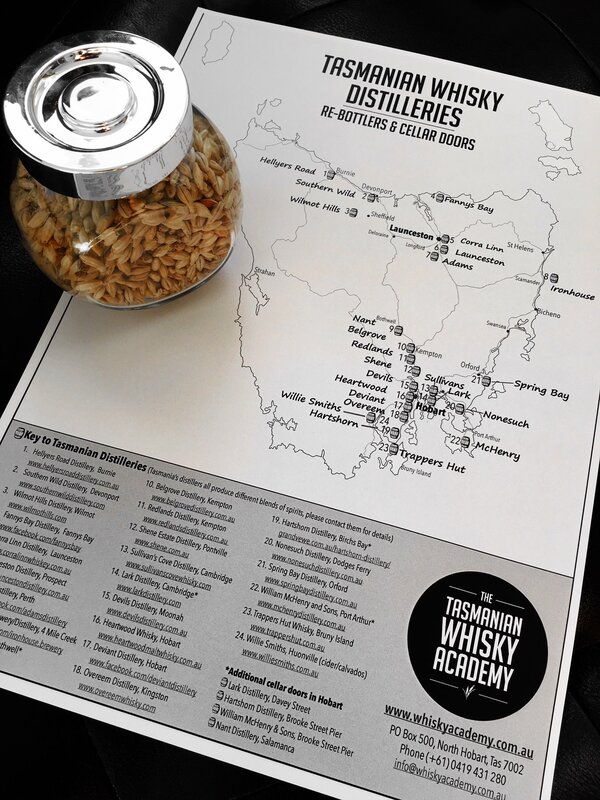 The Tasmanian Whisky Academy offers education courses in Distilling and Brewing for enthusiasts, hospitality people, visitors and tourists, and for those interested in working in the distilling and brewing industries. Find the full map on our links page.